Ælred is the new brand of Eyguebelle alcohols, A and E linked symbolize the history of our company with the passage from Aiguebelle to Eyguebelle. Ælred means « the spirit of the spring » and for us it is a spirit version of « Belle Eau » of Eyguebelle. 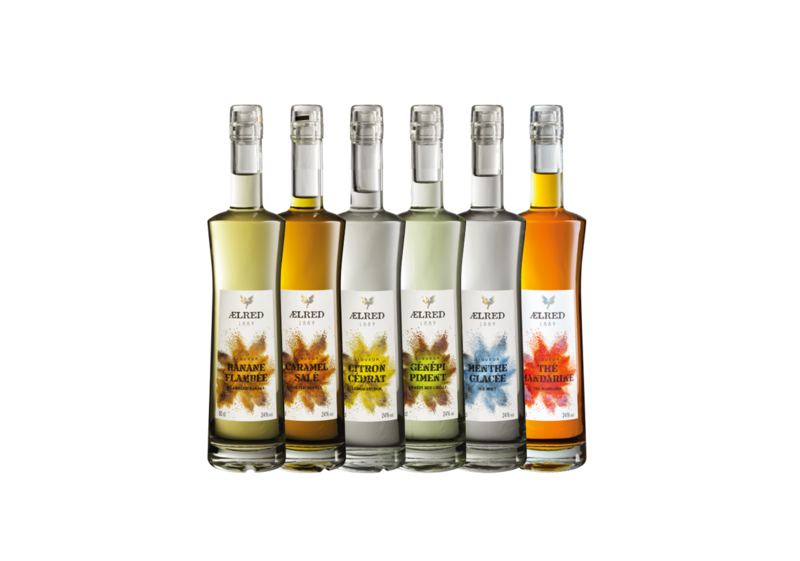 The Ælred Liqueurs come from a long tradition drawn from the source of our knowledge of plants distillers to sublimate them in more contemporary notes.